Now we will finally touch upon the future of Cryptocurrency. Starting 2017, the alternative currencies will need to watch its prices closer than usual. 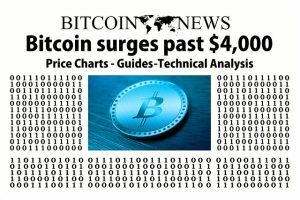 Studies show that Bitcoin experienced a drop in its price. It seems like a cheaper cryptocurrency by the name Ether, reached its highest at $40 a unit. That’s right. Although the mechanism behind Ether prevents it from being used as a direct payment method, this cryptocurrency seems to have brighter future ahead. This is all thanks to its smart contract concepts. On the other hand, cryptocurrencies who is concerned over privacy are starting to gain more prominent favor amongst users. 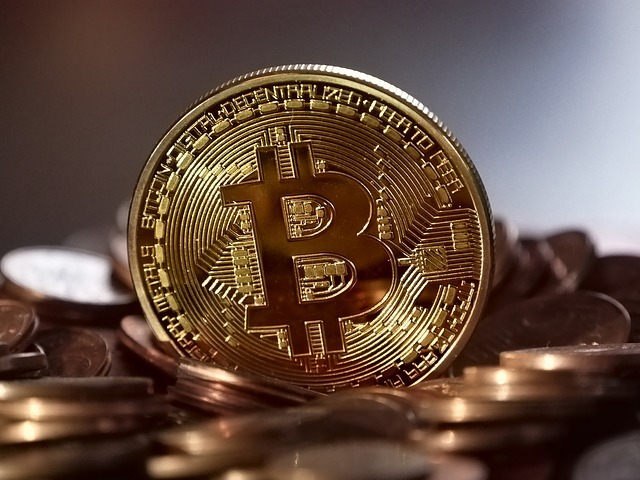 Bitcoin, unfortunately despite their security measures, it continues to have loopholes that can be exploited for access to users’ personal data. But this doesn’t stop users from investing to Bitcoin. Up to this day, Bitcoin is still being accepted as a means of payment. The level of acceptance is clearly bringing this alternative currency to the mainstream. Some companies are genuinely considering to invest in this currency, further fueling its journey to the world of financial currency. Are we going to witness a new norm of currency by cryptocurrency one day? Researchers concluded that it is still too early to predict that it would, but one thing is for sure that this currency is slowly making its way to the world. The most targeted group of all would be the technologically savvy individuals and most of us are already part of this group. More than 50% of our time spent online and it won’t be long until it reaches a hundred. One day, we might even consider using Cryptocurrency as our standard currency for a more universal transaction.